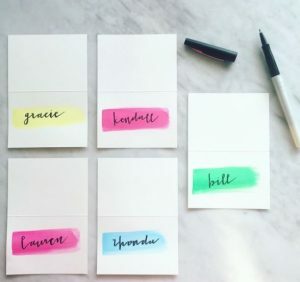 Whether you’re planning an upscale corporate or social event or your own wedding, unique place cards are the perfect way to tie in colors and themes and can serve multiple purposes to keep your planning to a minimum and give you a seamless dinner service! 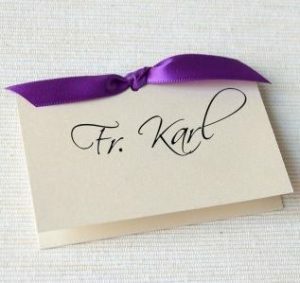 The main purpose of your place card is the obvious one – to direct guests to their seat! Your place card should minimally have either a guest name or the name of a couple listed along with the appropriate table number. When arranging your place cards, you will want to decide whether you want them ordered by table number or alphabetically. We always recommend arranging your cards alphabetically especially if you have a larger guest count so that your guests can quickly and easily find their seats! 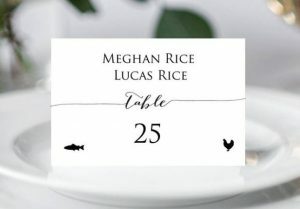 If your dinner is a plated service with multiple entrée options where your guests selected their meal on their RSVP card, you will want to ensure you have some kind of marker on each card with what each guest chose as their meal. This way, our serving team can ensure each guest gets the correct meal quickly! Below are some options to define each entrée selection on the place card (and click each photo for the original source and additional ideas!). 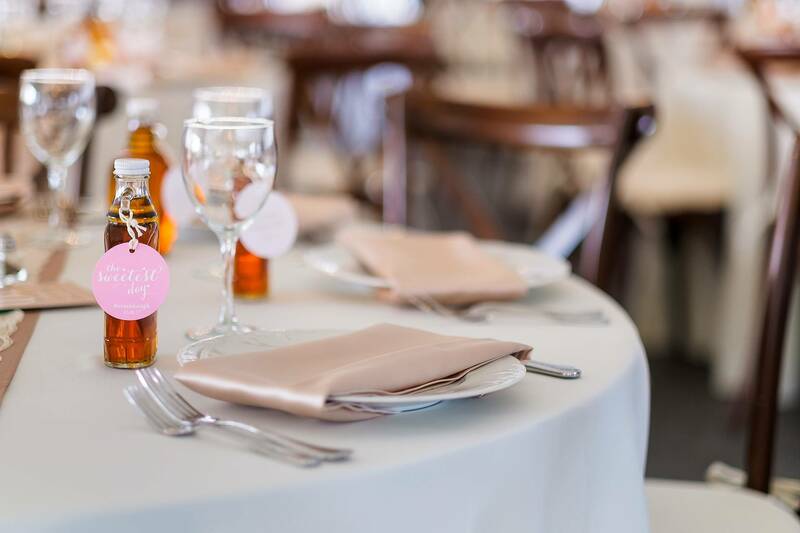 Not only can place cards denote seating and meal selections, but they can also double as your favor should you choose to have one. 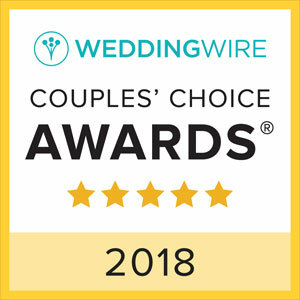 Small jars of local honey or jam, mason jars for your guests to drink from and keep at the end of the night, shot glasses, chocolates, or small plants are some of our favorites that we’ve seen at our weddings! 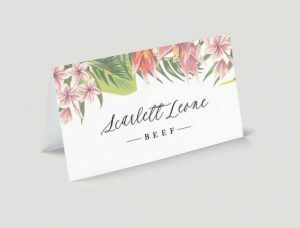 Looking for local vendors to help you with your place cards? Check out some of the wonderful people below! Ask your event consultant how C&J Catering’s design team can help! Click here for some creative and fun ways to direct your guests to their seats! More of a traditionalist?  Click here for some more classic options.